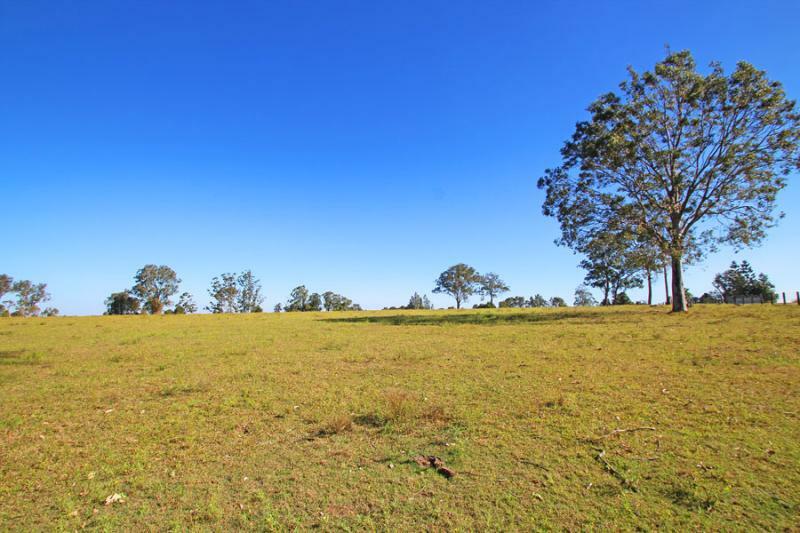 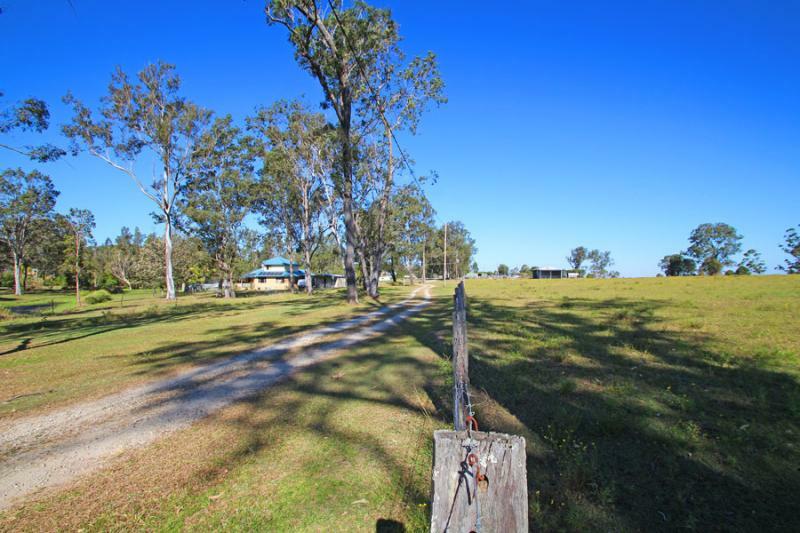 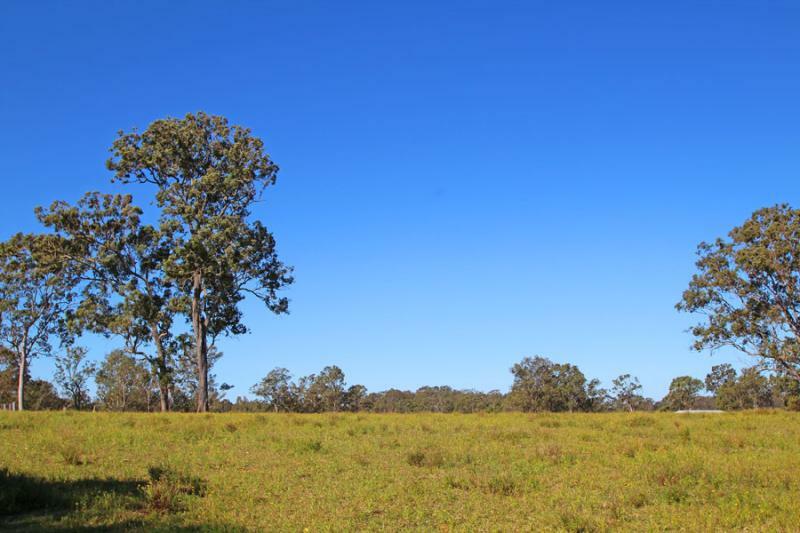 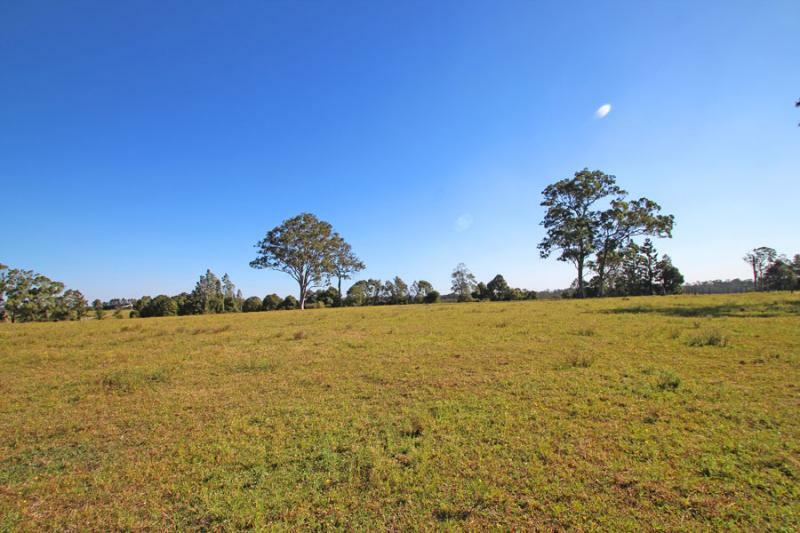 Enjoy a tranquil country lifestyle on this attractive 5.4 acre block with a scenic rural outlook. 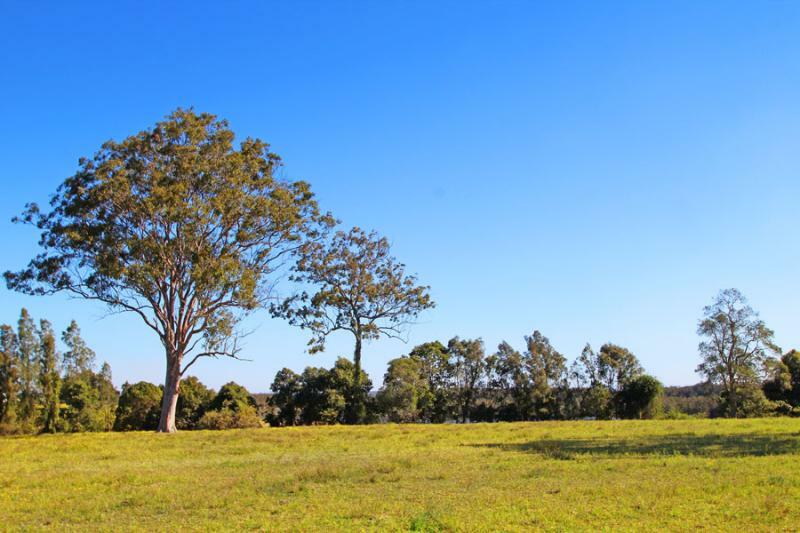 Elevated and floodfree with no covenants, affording you ample flexibility. 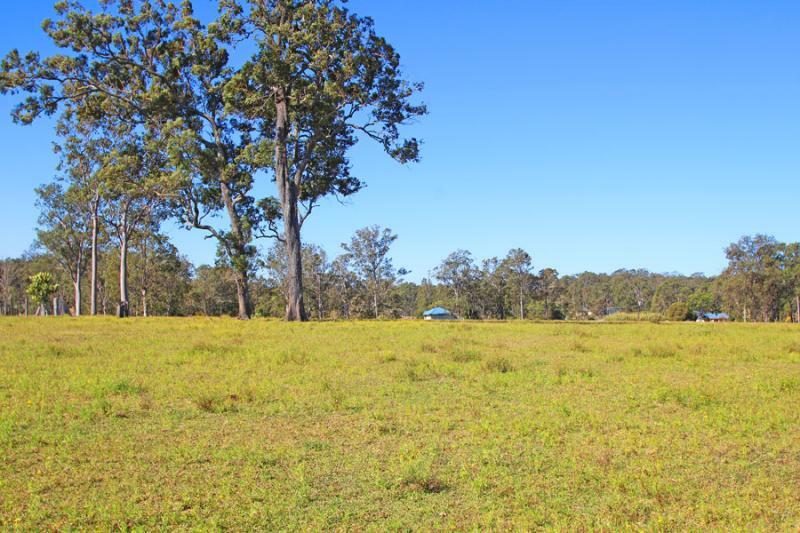 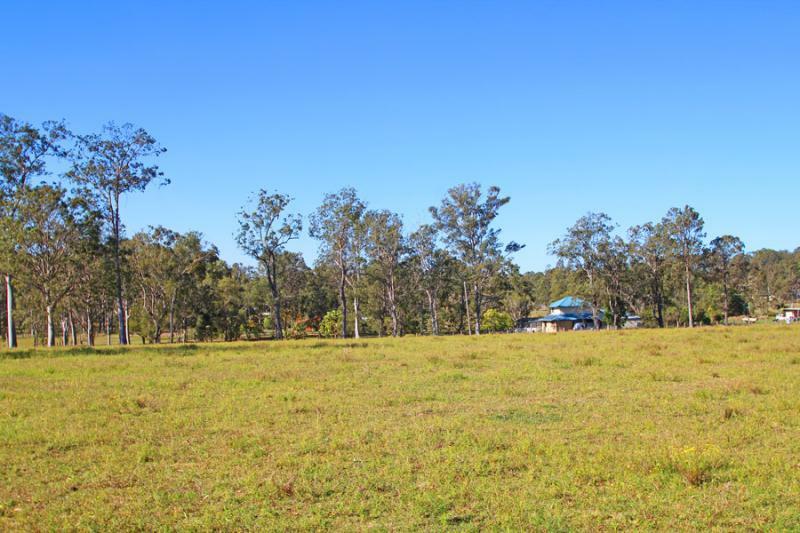 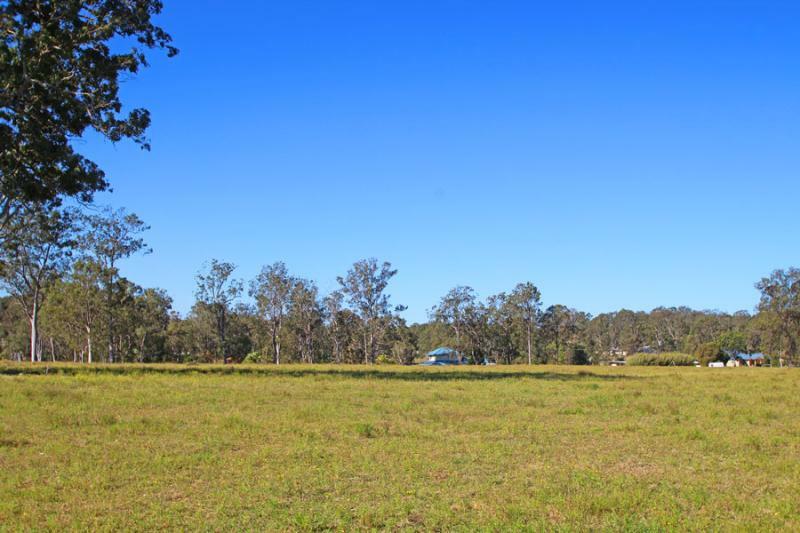 Situated close to the Lawrence Golf Course and local tennis courts and just a short drive from local facilities, that include a boat ramp and jetty, pre-school and primary school, General Store and tavern.